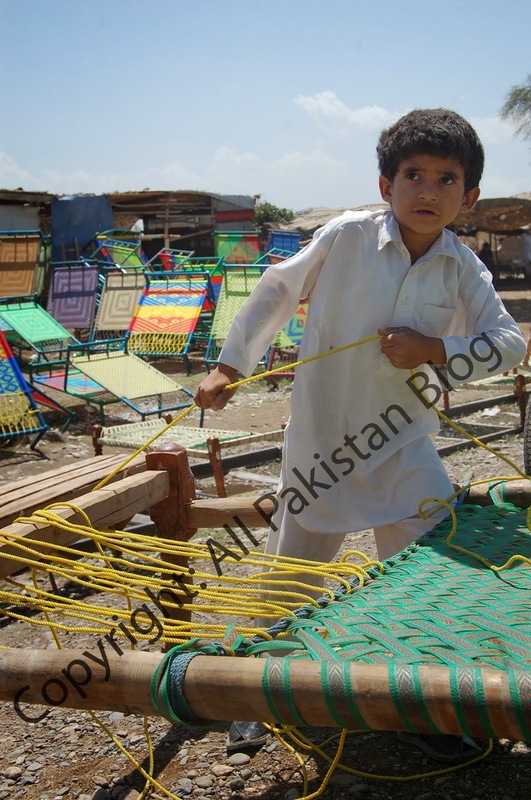 All Pakistan Blog: Dark side of our society..
Have a look at these snaps. These are from different areas of Peshawar. 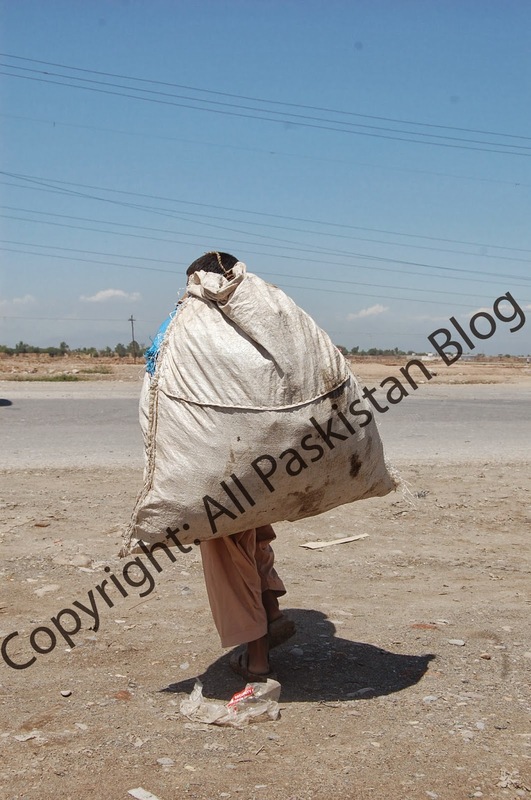 I shot these when some of my students wanted to capture images of the deprived kids for a photo exhibition to show them to the rest of the society. We have to join hands to bring the change. youth's participation in flood relief activities is a brilliant example of it. Today in our society youth is the only segment that is still trust worthy and people would listen to them and help them in accomplishing their set targets. youth of today has to work intensely to secure the future of tomorrow's youth. yeah you are right this is a dark side of our society which is mostly ignored. We must appreciate this type of stuff and work together to make the society enlightened with the rays of education, peace and love. I have read your blog which you have described about a dark side of our society. You are hundred percent right this is a dark side of our society which is mostly ignored. 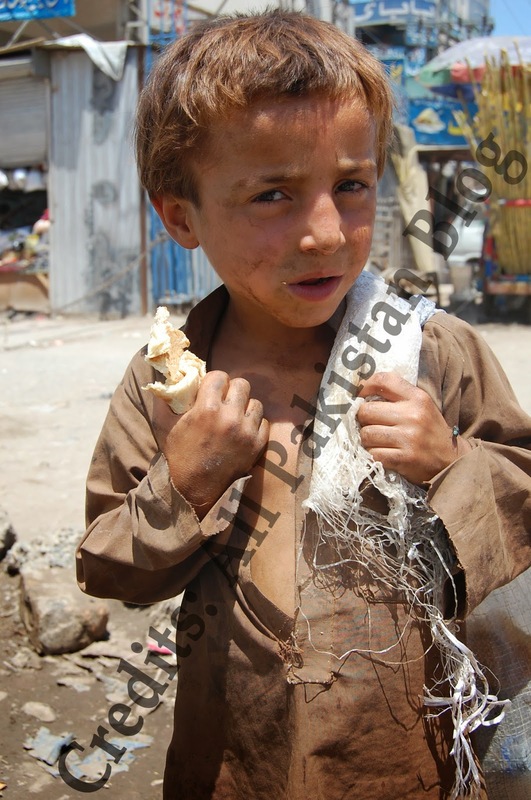 Many Pakistani are dislike to these kids due to poor condition. Mostly people are moved to another country for avoiding this poor family. So, for this purpose he need a travel services. So, i think for comfortable journey Lahore to Dubai is the best option for you. This type of not too good because, as a human we must stop it. Because we will stop it, if we want to finish. so without wasting time start working to finish hunger in all over the world. Stop it Now, Guys must stop it, as a human , we never face this type of hunger in whole life, So, am appreciate your work if we stop it.